From bidding phase, through design, construction and beyond, the client trusted us as their strategic environmental advisor every step of the way. Comprehensive end-to-end technical knowledge helped alleviate commercial, environmental and health and safety risks for the client. The site is approximately 19 hectares and is bordered by both Victoria Harbour and Moonee Ponds Creek. The industrial harbourside history of the 19 hectare site, its close proximity to the former Melbourne Gasworks and the large amount of filling undertaken in the early 1900’s to reclaim the site from the west Melbourne swamplands has resulted in significant impacts of volatile hydrocarbons, semi volatile hydrocarbons, cyanide and heavy metals to soils and groundwater. It was a complex, contaminated land scenario. We worked with ING Real Estate and The Lewis Land Group at all stages of the project, providing due diligence advice during the bidding phase, including a financial liabilities assessment; excavation, disposal and remediation services during design and construction; and strategic advice and environmental management plans through construction and beyond. 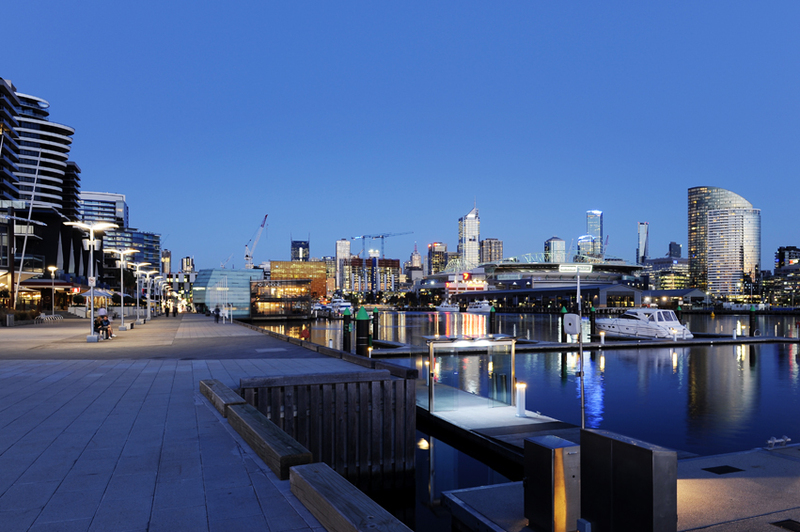 The process was made easier for the client by our liaison direct with the Environmental Auditor, EPA and Docklands Authority ensuring that all potential risks were mitigated.